Today I have a very exciting giveaway brought to your by Very Jane. 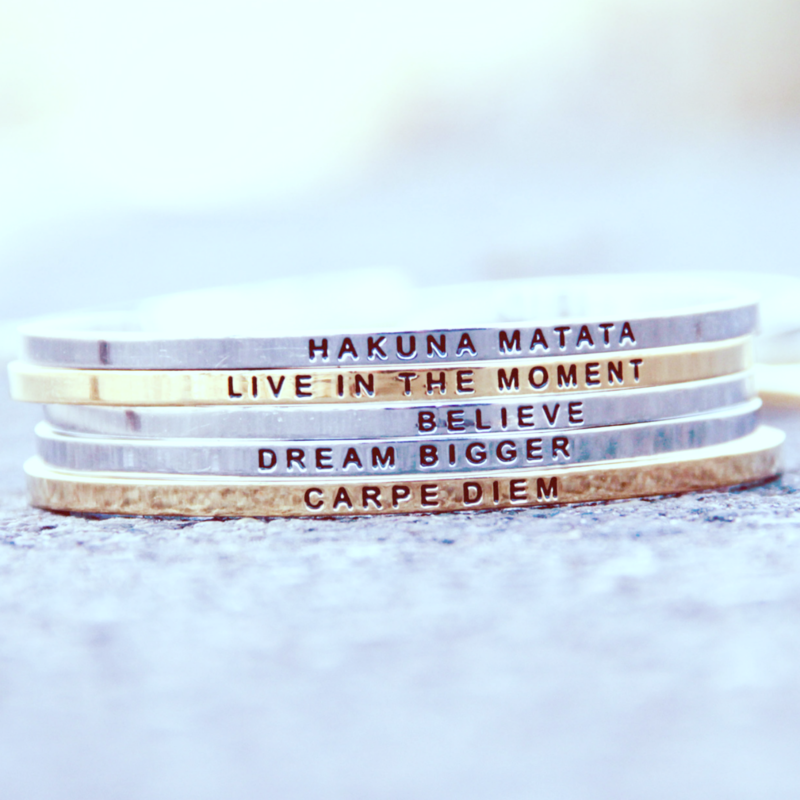 They are an amazing site that offers special deals on jewelry, accessories, baby items, home decorations, and more! They're sort of like groupon in the sense that they send daily deals straight to your inbox. Well, do you remember this outfit post? 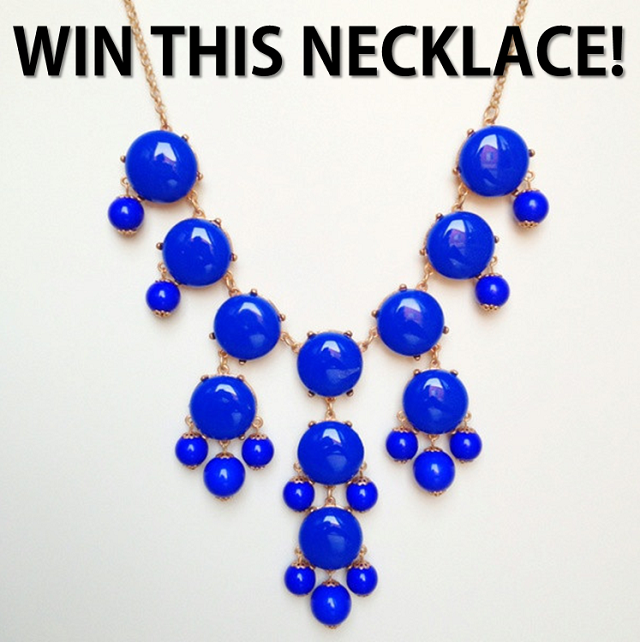 Very Jane sent me this gorgeous cobalt blue bubble necklace to review and there are 2 additional cobalt blue bubble necklaces up for grabs! 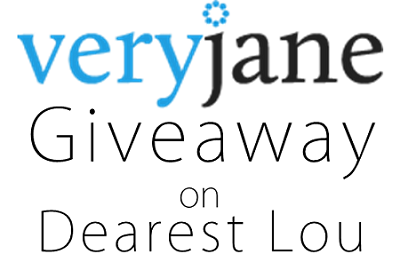 Contest is open to readers with a US mailing address only! Sorry international readers, you can still enter the Chicnova Giveaway here though (; Two lucky winners will be selected and notified via email on October 16th. Thanks friends and good luck! Congratulations Katie and Kaci Walker! I will be contacting you in the next little while so look out for my email! As for everyone else, thanks so much for entering and supporting my blog! awwww...it's too bad...the price sure pleasure to have it..
Necklace with blue color is looking awesome and fantastic.You have selected so beautiful necklace.I love your choice so much.